Festivals are all about sweets, joy and celebration. It is the time of the year when we decorate our homes and wish loved ones with gifts and chocolates. In the same way, flowers also play a prominent role in every festival. 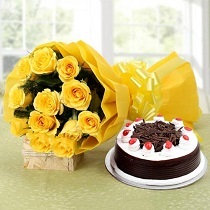 They are perfect when it comes to gifting because flowers express one's heartfelt emotions. Not only this, but flowers are a chief part of Pooja during Diwali, Dussehra, and Navratri and play an important role worshipping the Almighty. The beauty and fragrance for flowers can literally make anything looks beautiful. 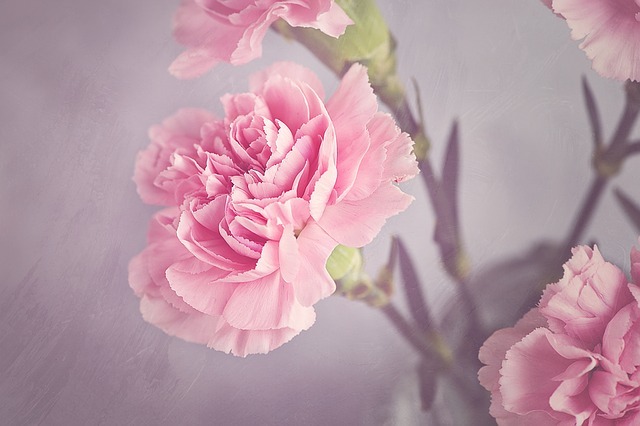 And flowers are very supportive in solving any kind of conflicts you have with your special ones, it could be your parents, siblings, friends and lover. Flowers can even bring the smiles on sad faces. But it is equally important that the flowers you are sending or using in decorating your homes are fresh because rotten flowers will definitely lead to worst situations. What’s get really tough, is selecting the correct and perfect bunch of flower. 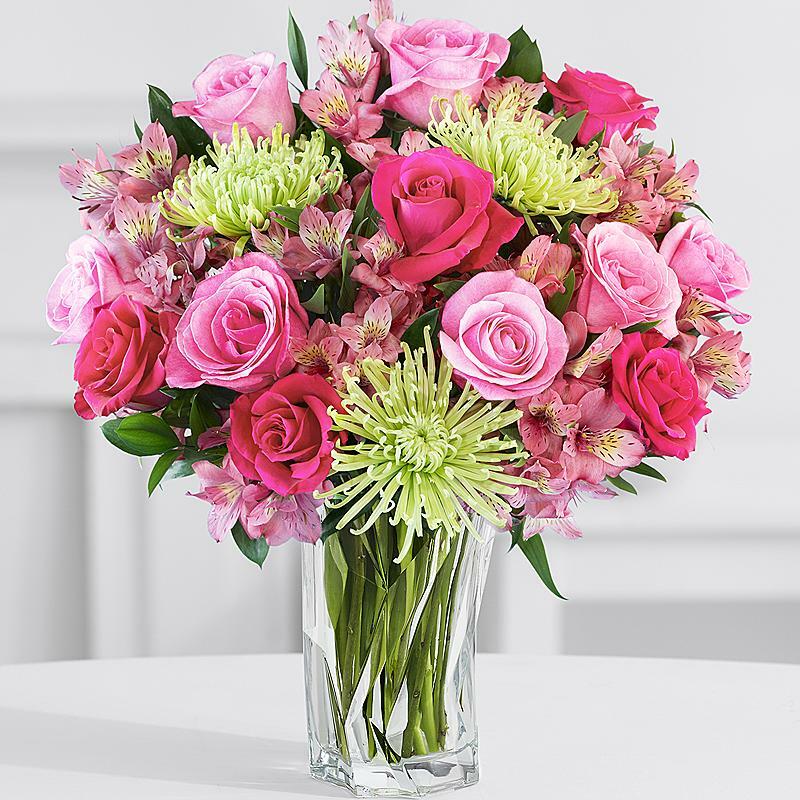 But Chennai Online Florist is there for you always to help you in selecting the best flowers to this festive season. According to the Hindu community, Lotus and marigold are considered the purest flowers for worshipping. So for the Pooja purpose, marigold and lotus flowers are supposed to be the best one. If you want to send wishes to someone, then go for red roses, purple roses, sunflowers, white lilies, yellow lilies, and daisies. These flowers are considered to be the best for gifting someone. When it comes to decorating your homes, then choose jasmines, roses, daisies etc. These flowers not only look attractive also possess a pleasing aroma. But it should be kept in mind that these flowers must be arranged in a proper manner in order to attract eyes. So, what are you waiting for? 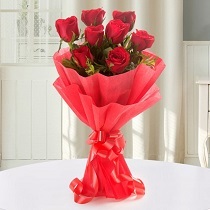 Order today, a beautiful bunch of flowers with us and spread love and happiness among all.